Tangled and Matted hairs in dogs can prove quite bothersome to both the pet as well as the owner. A good Detangler helps to completely untangle the knots that are formed in the hair and also to keep the skin smooth and shiny. 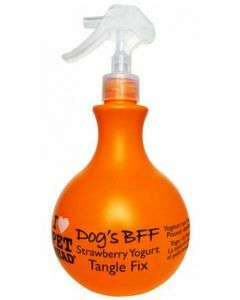 We at PetsWorld offer you super quality detanglers which work on both wet and dry coats. 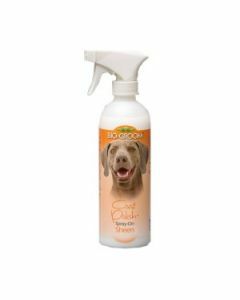 We also stock Sprays from renowned brands like Aromatree, PetaCom, PetHead and Bio Groom for offering a refreshing fragrance to your canines. 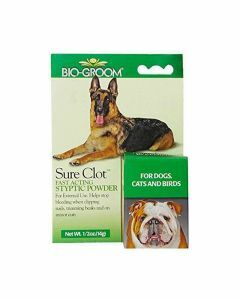 Bio-Groom Coat Polish is a unique product offered by us which not only keeps the hair tangle-free but also give excellent radiance to the coat by removing all the dirt from skin. 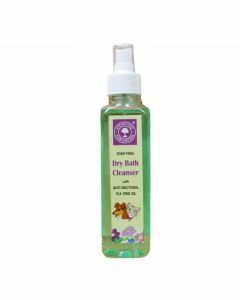 It is non-oily and non-sticky making it suitable for all types of coat. Another product from Bio-Groom is Indulge Argan Oil which has natural sources of Vitamin E and Omega fatty acids which for deep cleansing action. 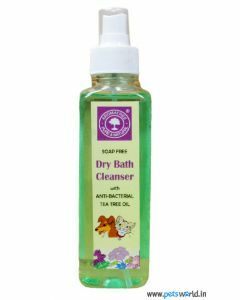 It also gets absorbed quickly by the skin and does not leave any oily residue. 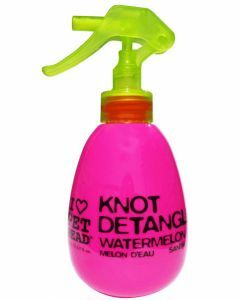 It also acts as an excellent de-shedding conditioner for reducing the hair fall.